Blue Ocean Strategy gets your business moving in new directions as you shift from competing to creating a new market space. As you may know, we are trained practitioners in Blue Ocean Strategy®. With the publication of author Renée Mauborgne's new book, Blue Ocean Shift, she has been speaking widely on the theory, methods and tools of Blue Ocean Strategy. 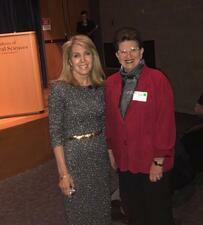 I attended her presentation in Philadelphia in April and we spoke about the challenges our clients have in creating new markets, finding new users, solving unmet needs and making the competition irrelevant. Yet, demand for our Blue Ocean Strategy workshops and client engagements continues to soar. Why? The times are changing faster than ever, and your ability to see things with "fresh eyes" is often hampered by all the disruptions coming at you. Blue Ocean Strategy helps you really find your way forward. Often, this new way to achieve business growth is all around you...you just need to open your eyes to see it. 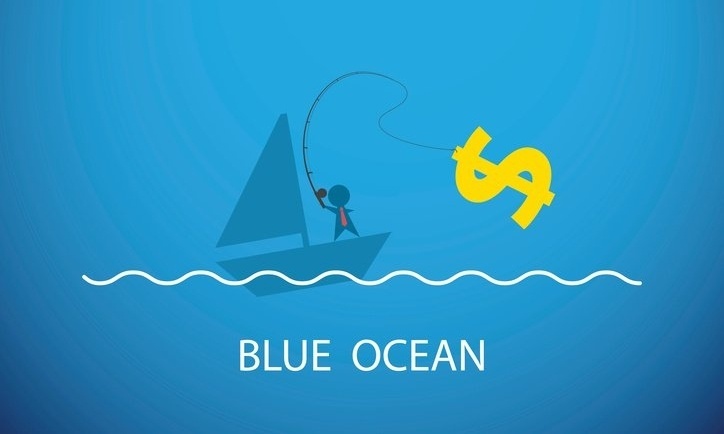 As Blue Ocean experts, we want to help you better understand why it is so important to try a Blue Ocean Strategy process for your business—now! Market growth awaits you as you tap into consumers' unmet needs and realize how you can be the innovative solution they're looking for. To learn more, you can find videos on the topic in our video showcase. Don't get stuck in a red ocean of bloody competition. Give us a call and we can help you begin to see, feel and think in new ways as you create your own Blue Ocean Strategy. It really works!